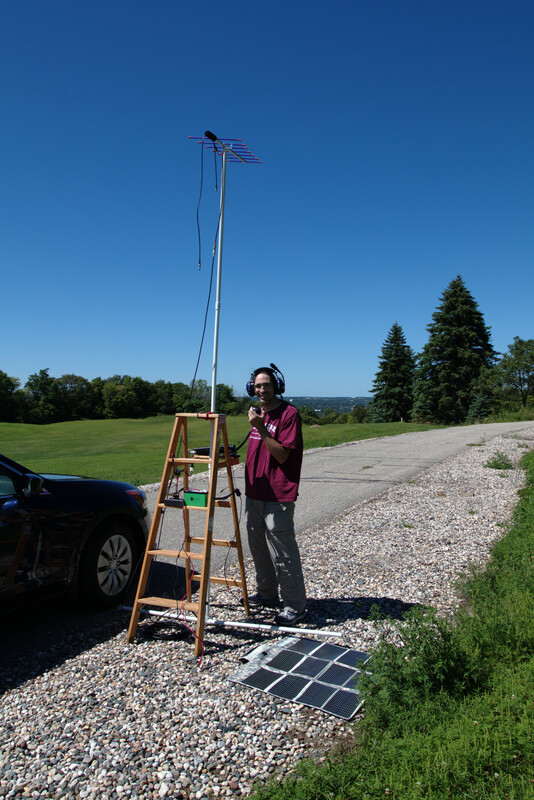 Bill, AE0EE, in a portable UHF operation. With New Year’s Day falling on a Tuesday, the January BARA meeting has been postponed to Tuesday, January 8, 2018, but will still meet in the Haeg Conference Room in Bloomington Civic Plaza at 7:30 PM. Use the entrance at the southwest corner of the building. If you need help finding or getting into the building, please call on the 147.090+ (no tone) repeater, or simplex on 147.090 MHz. The program for the evening will be Contesting 101, and will cover the essential information needed to get started in contesting—be that VHF and above for contests like the ARRL January VHF contest, or HF for events such as the North American QSO Party or the Minnesota QSO Party. Contests are a great way to have fun, gain operating experience, test station capability, and establish good logging habits. Can’t wait to learn more? Check out our Resources page! and 446.000 FM simplex. Full rules here. three four), central and north metro should check here. choice—but you will probably want to enter it into a computer (e.g. 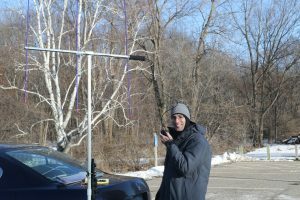 [K0BBC/R]: CQ contest, kilo zero bravo bravo charlie rover! [W0ZQ]: Echo november three four. Move to 446? [K0BBC/R]: Whiskey zero zulu quebec, kilo zero bravo bravo charlie, rover! [K0BBC/R]: Kilo zero bravo bravo charlie rover, anyone else on frequency? if you want to make sure you get a contact with. Another good place to go is the W0UC spots page. Contest” box. There should be some FT8 activity throughout the day. to bounce signals off the ionized trails of meteors. and run up a big score. 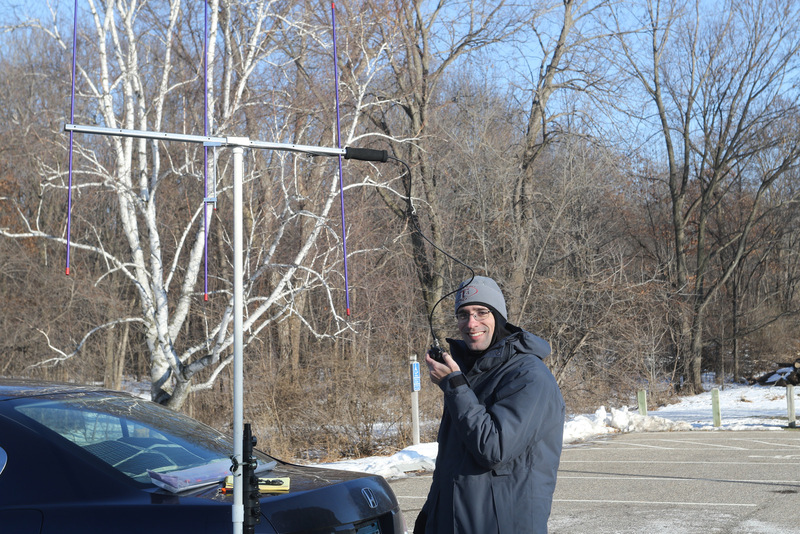 Using APRS or looking for rovers? Check out aprs.fi and the Mountain Lake APRS propagation page. 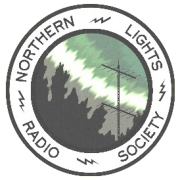 Some VHF contest resources can be found in Membership section of this website. After consultation with the forecast products from the National Weather Service forecast office in Chanhassen, we have decided to cancel the in-person meeting tonight. Heavy snow throughout the day will make travel difficult this evening, and the BARA meeting is not sufficiently important to hold in-person. However, we will take this opportunity to make use of the BARA repeater (147.090 MHz, +600 kHz offset, no tone), and will hold a net at 7:30 PM CDT. The BARA amendment vote will be held in May. I hope to hear you on the air tonight! At the February meeting, a change in the Constitution and Bylaws was proposed to eliminate the requirement to hold a post office box. We did not reach a quorum at our March meeting. The change is now on the agenda for the April 3 meeting (7:30 PM, Haeg conference room, Bloomington Civic Plaza). The document showing the changes (eliminating the post office box requirement, updated dates, and a few minor corrections to names and locations) can be found here. Because of a conflict with precinct caucuses on Tuesday Feb. 6th, the BARA meeting has been rescheduled for Tuesday Feb. 13th. We will still meet in the Haeg conference room at Bloomington Civic Plaza at 7:30 PM, and our program will be on Logbook of the World. As a reminder, if you haven’t already downloaded the TQSL program and submitted your request for a certificate, you should do that soon. To get your certificate you will need to receive a postcard the ARRL sends through the postal system, which can take a while. Instructions on how to do all this can be found here. Similarly, the November meeting has been rescheduled to Tuesday November 13th, 2018, to avoid conflict with the general election. See the Secretary of State’s website for information on voter registration, early/absentee voting, sample ballots, polling places, and other elections-related information.